Well ladies and gentleman, this is the end of an era. Almost a year ago I shared the first Once Upon A Time duo created by Danglefoot Polish and tonight I have the very final one! Over the past year we've been lucky enough to be given five duos as well as a special single polish which I actually haven't even had a chance to swatch yet. This last duo is named 'Henry' and 'Violet' after the cute young couple and was created in collaboration with one of my nail besties Leas Nails. 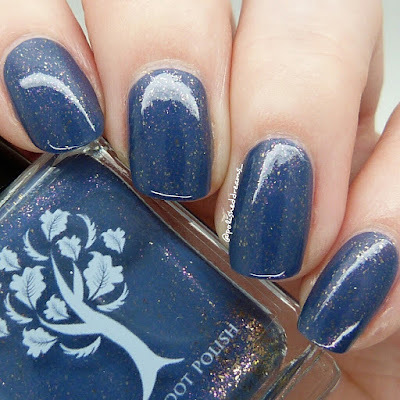 'Henry' is a gorgeous navy with tons of shimmery pink and bronze flakies. Lea wanted to create something unique and she's definitely done it with this one! Flakies make everything amazing though, lets be honest. At the beginning of the show, I think it's fair to say that Henry got on everyone's nerves. Suddenly he grew up and became this much less annoying teenage boy! I actually really like him now, although thinking about it, do we see much of him anymore? As per usual with Danglefoot polishes, the formula of this polish was fab and smooth equaling an easy application and a happy Abigail. On the first coat it did seem quite sheer but became of course it perfectly opaque on the second. Shown here is two coats with topcoat. 'Violet' is a beautiful dusky pink with linear holo. At first I was worried that this would look a bit funny with my ghostly pale skin but in the end I was actually very pleased. The formula on this was horrible....andd I'm joking obviously! It's a Danglefoot! Yet again this was amazingly smooth and covered really well considering how light it is. I've said it before and I'll say it again; Hayley's a polish wizard. The day that she creates a bad polish, I will give away my entire collection. Shown here is two coats with topcoat. So I guess that's a wrap on the final duo of the OUAT collection from Hayley. I'm hoping to reswatch all of the previous duos so I can put them all in a pretty little collage together. 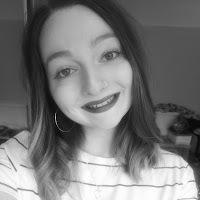 My photos have changed soo much in a year so I don't really want to put the old and the new together, as entertaining as that may be for some! 'The Dark Curse' is the lonely individual polish of this magical collection and I will try to get it swatched as soon as I can but I'm home again this weekend so it will probably be next week. However, I may or may not have done some stamping over 'Henry' so keep an eye out for that on Instagram! Unfortunately Danglefoot Polish is currently closed for holidays but once she opens again you can all buy more pretty polishes! 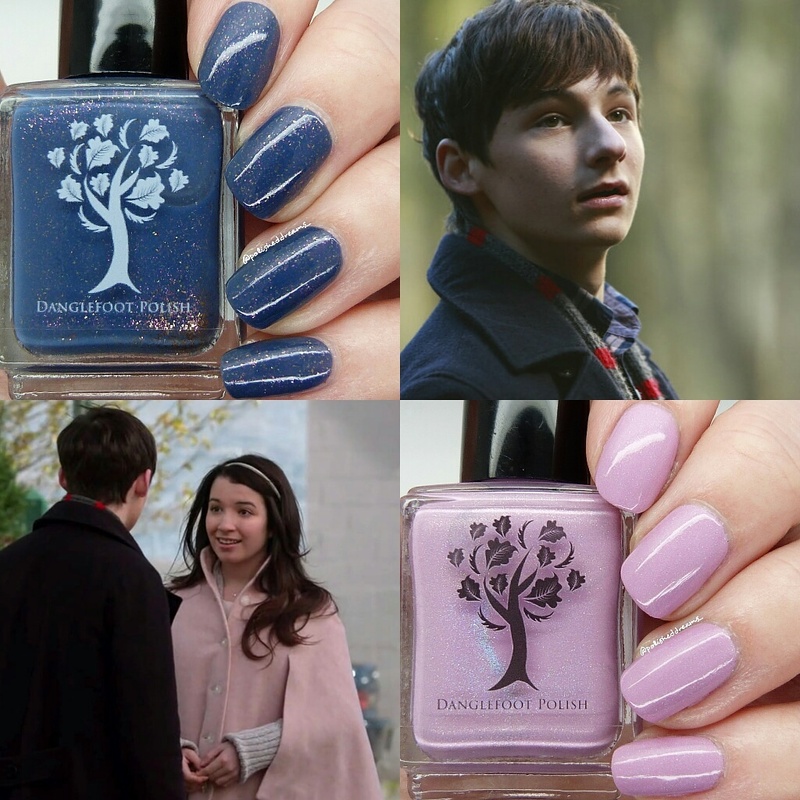 Goodbye OUAT duos, it's been a great year seeing what Hayley and other lovely nailies have come up with! I haven't watched ouat in a very long time, so have no idea who these are. 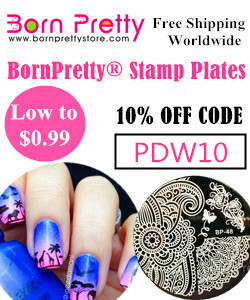 However I love that pink polish, it's gorgeous and your swatches are amazing!